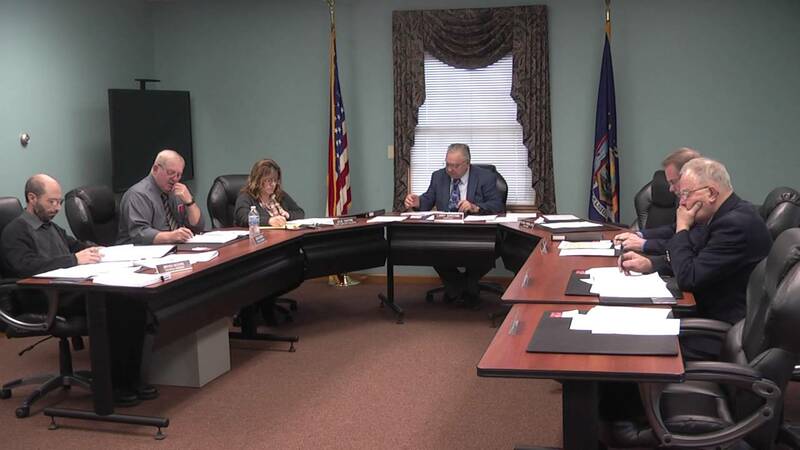 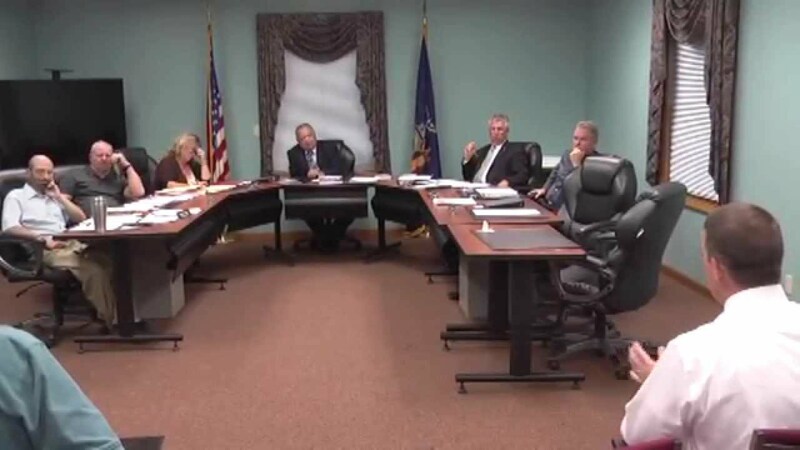 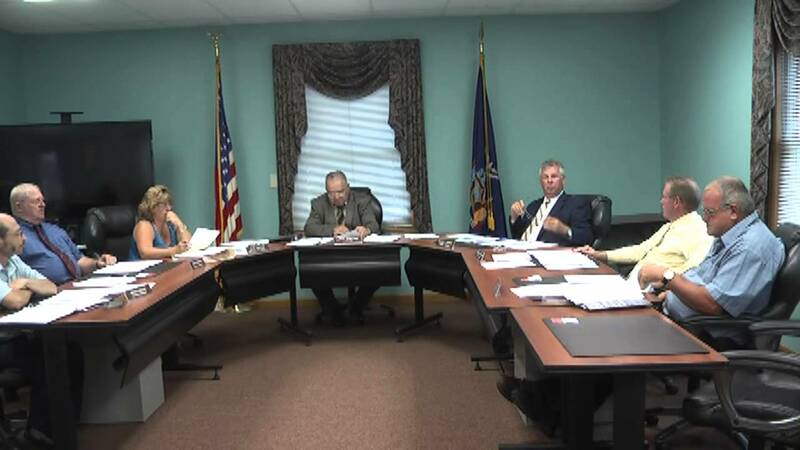 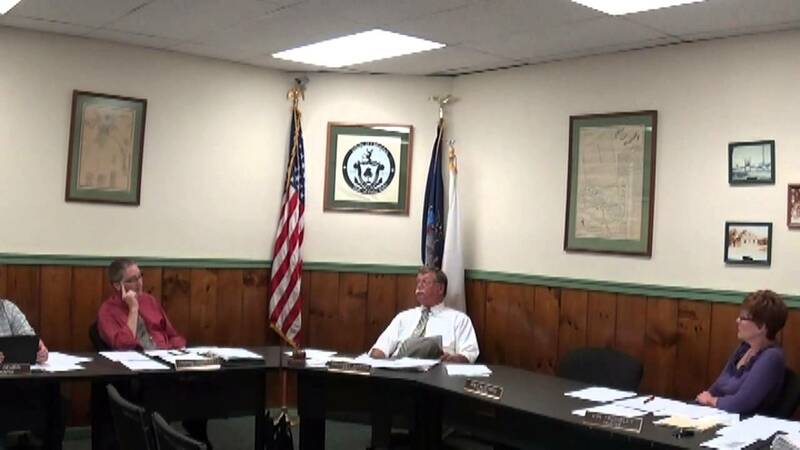 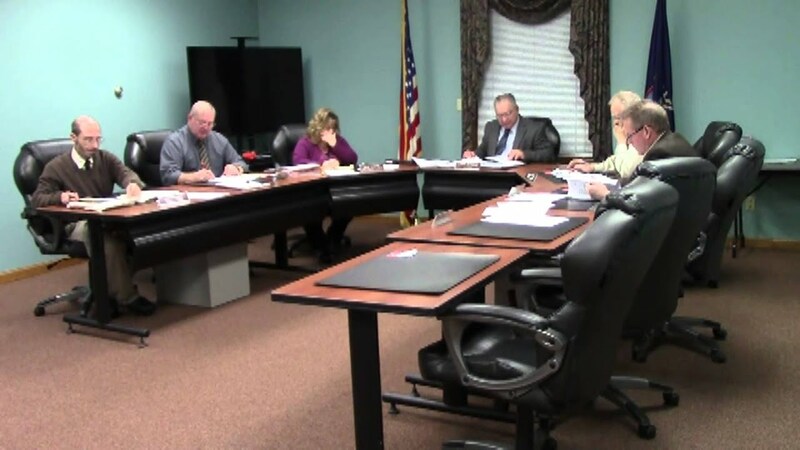 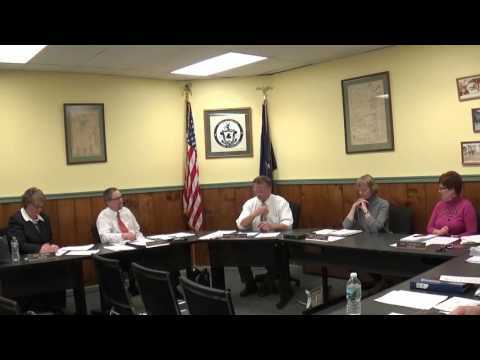 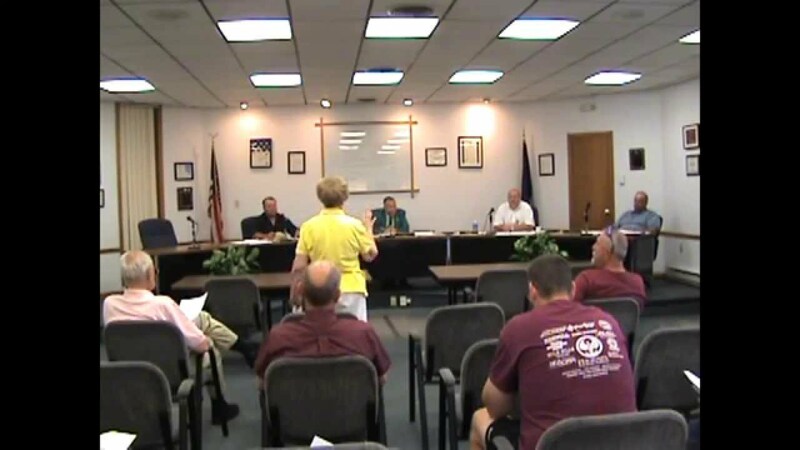 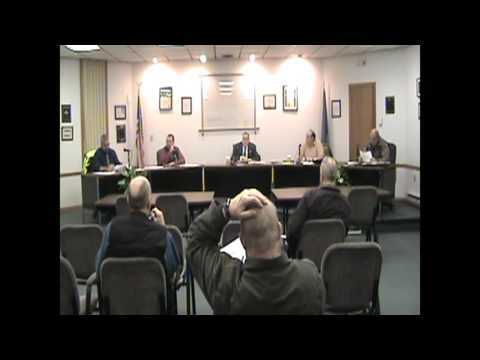 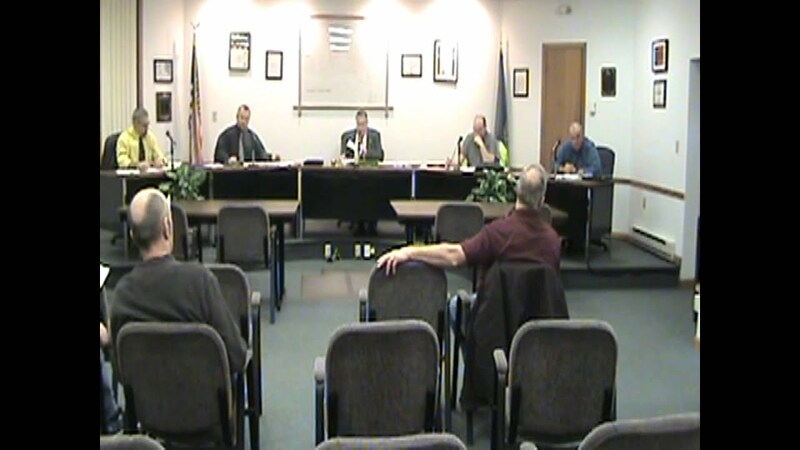 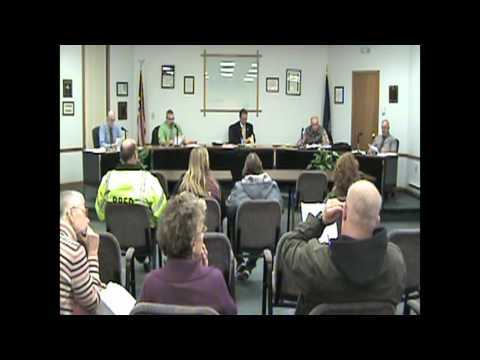 part one of the July 6, 2015 meeting of the Rouses Point Village board. 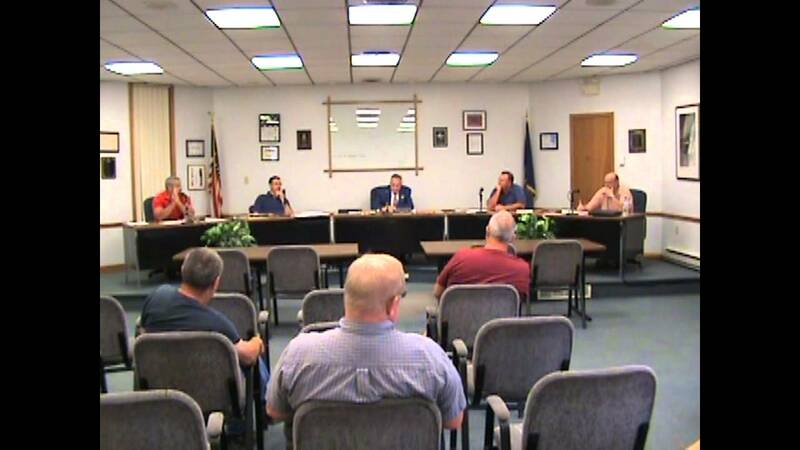 Village of Champlain, July, 2014, board meeting. 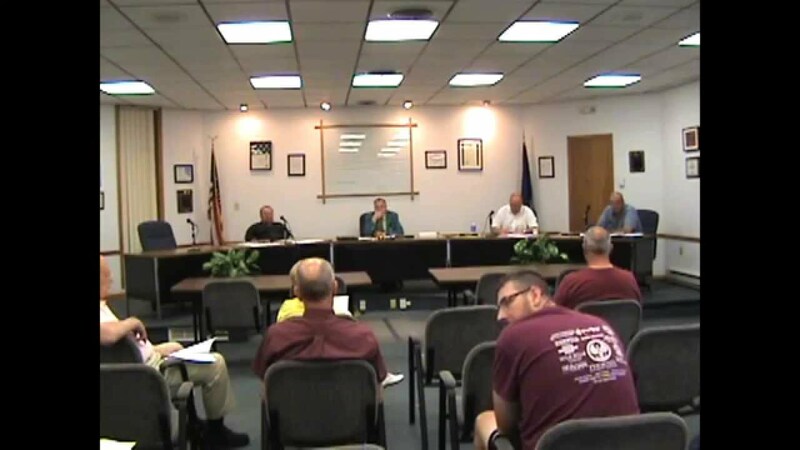 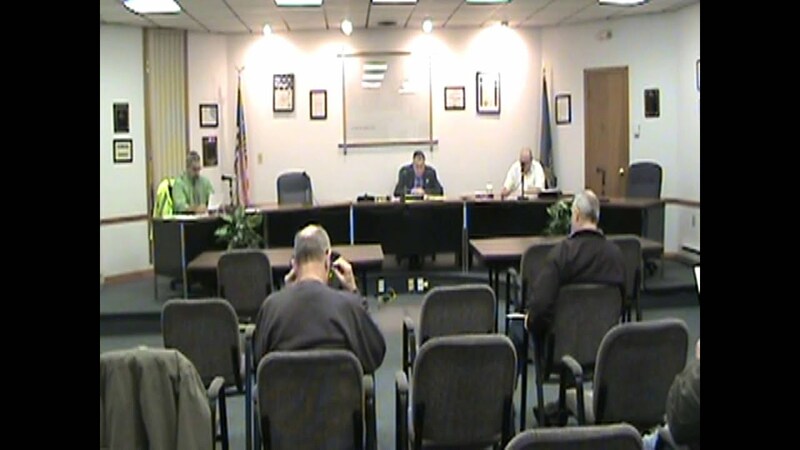 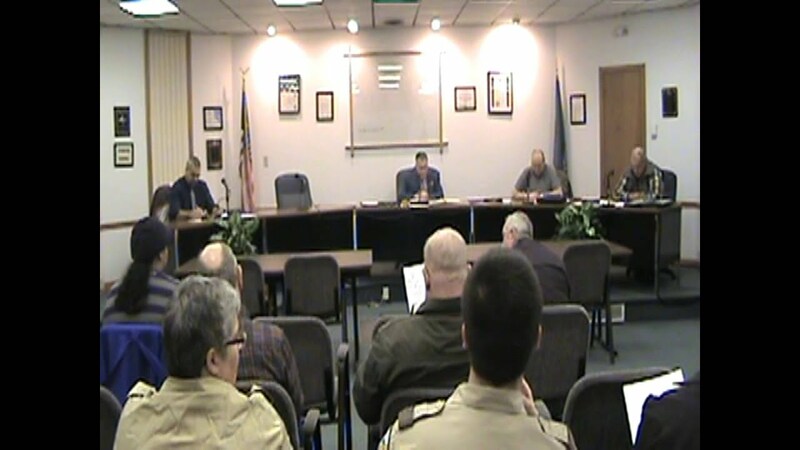 July meeting of the Champlain Town Council, 2014.